We are the top player in the category of Car Parking System Dealers in the Mumbai. 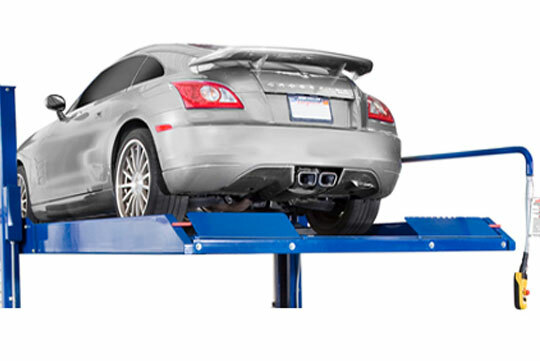 At Unique Elevators you'll spot a team of highly qualified professionals working hard for our well-known establishment which is the one-stop destination for Car Parking Lift Supplies to our customers both local and from all the parts of Mumbai, India. Since we started this Journey, our team has helped us achieve a firm foothold in our industry. Unique Elevators believe in customer satisfaction and calls it important for ranking the products and services. This belief has helped us rank as the Top Car Parking Lift Manufacturers in Mulund, Thane & Mumbai. 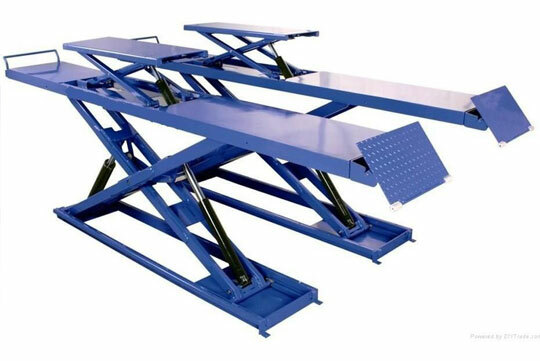 We provide Sharp Car Parking Lift to our clients.Over the period of time we have garnered a vast customer's base and this still continues to grow today. The professionals employed are the individuals that are dedicated towards their Job roles. Our establishment is a prominent name in providing Car Parking Lifts, and we are popularly known in the Category of Car Parking System Dealers, Car Parking System Manufacturers, Car Parking System Suppliers Car Parking Lift distributors, Car Parking System Exporters and Car Parking Lift Manufacturers-Real. Unique Elevators is a leading Car Parking Lift Manufacturers in Mulund, Thane & Mumbai and dealer of elevators, residential lifts and all types of lifts and all the related control devices required for lift Manufacture for decades now.The unique features of Unique Elevators are: it comprises of up-to- date integrated facilities related to Research & Development. We launch our products after meeting all the demanding conditions and situations. 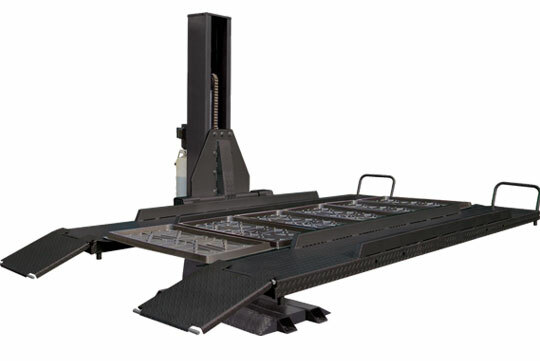 We have a stringent quality policy of the company which has helped us earn the confidence of our customers’ and keep up with the competitive edges to secure its Name for the best Car Parking Lift Manufacturers in Mulund, Thane & Mumbai. With continuous dedication on technological advancements and the satisfaction of customer satisfaction Unique Elevators is becoming the fast track of growth and excellence. 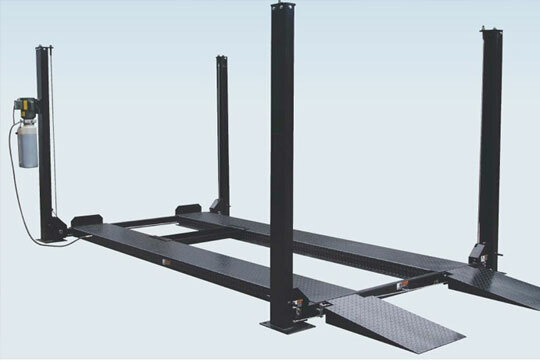 Being the Top Car Parking Lift Manufacturers in Mulund, Thane & Mumbai., our company’s Manufactures and dealers offer a comprehensive range of Car Parking Lifts and All type lifts that are used in the Residential areas, Hospitals and by Various industries. These products have superior quality and are available at prices leading to the industries. We started merely as an elevator company and over the years we have seen our Company grow from strength to strength. The complete credits goes to our fine team of officials, in-house facilities and the collaborations we did with the partner companies in order to make out product stable.